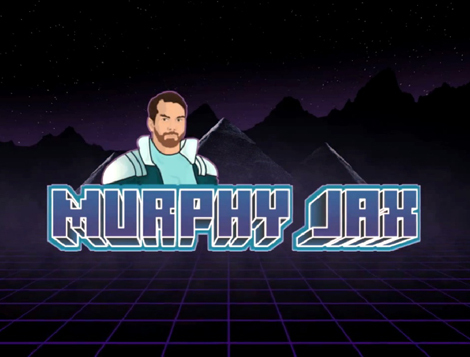 Since emerging seemingly from nowhere in 2010 with the excellent “It’s The Music” with Mike Dunn on vocals, Murphy Jax has continued to offer his take on classic house sounds. Moving from records on Clone Jack For Daze to Turbo, My Favorite Robot, and Hype_LTD has given the producer the chance to realize multiple visions, often with a few central drum machines and often his own voice. This week’s download — “We And The Machines,” a cut from his recent album, Teleport: Echo City on Chiwax — focuses his energy on instrumentals. Drum machines clatter around Murphy’s plundering synth bass line, passing the beat-keeping responsibilities around as if on their own volition. It’s decidedly contemporary in sound, but somewhat unpredictable arrangements hearken back to the hand programmed halcyon days.